Fungicides can be a great help in preventing diseases when properly applied to the plant foliage. Since fungicides are preventive, they should be applied before the disease occurs, or as soon as the first symptoms of disease appear. Some vegetable diseases require specific fungi- cides for their control. An outline of diseases of specific vegetables, disease description, suggested cultural and chemical control and comments follows this section. water. Flowable (F) fungicides are finely ground wettable powders that are suspended in a liquid. Some soil fungicides are available as gran- ules and are applied in the furrow at planting. Dust and spray fungicides may also be used as in-furrow treatments for seedling disease control. Table II gives trade names and rates of broad spectrum fungicides for controlling foliar dis- eases of vegetables. Applying foliar fungicides to vegetables is best done by spraying, because it provides coverage of all plant surfaces. Foliar fungicides are available in dust formulations, but dusts are usually not as effective as sprays. (Fusarium) Deterioration of root system and poor growth of plants. Mancozeb 75 DF 1 TBSP Pre-plant root dip. Rust Numerous small, reddish- yellow spots on spears and ferns. Mancozeb 75 DF 2 TBSP 180 Apply to ferns after harvest of spears. Make applications at 7-10 day intervals, beginning at first appearance of disease. into soil. Do not graze treated areas or feed treated plants to livestock. Bacterial Blights Water-soaked spots on leaves and pods. Red margin and sometimes a yellow halo around spot. Fixed Copper mfg directions Same applies as for anthracnose. Gray Mold (Botrytis) Gray moldy growth on pods and stems. Chlorothalonil 54 F 3 tsp 7 Begin at 25 to 50% bloom. Repeat at peak bloom. Do not graze treated areas or feed treated plants to livestock. “ Pink.’ Make successive plantings, as mosaic is more severe at certain times of the year. 0 Use resistant varieties. Spray or dust with sulfur when disease first appears and repeat treatment 10 days later. Rust Reddish brown pustules develop on leaves. Chlorothalonil 54 F 3 tsp 7 Spray plants when rust appears and repeat at 7-10 day intervals. Do not graze treated areas or feed treated plant parts to livestock. (Sclerotinia) White moldy growth on pods and stems. Terraclor 75 WP mfg directions Spray at first appearance of disease. Stem Anthracnose Reddish brown spots on leaves and pods. Small black specks sometimes can be seen. Basic copper sulfate 53 W mfg directions Plant disease-free seed and rotate lima beans with other crops. Start applications of fungicide at first bloom and continue at 7-day intervals. Root-knot Swollen, galled root system. See section above on nematode control. Root Rot See Bean, Snap. Spots Various leaf spots. Fixed Copper mfg directions Spray at first appearance and repeat at 7-10 day intervals. 10 day intervals until disease is under control. Remove excess residues by washing. Downy Mildew Yellow areas on upper side of leaves; downy growth on lower surface. Bacterial Soft Rot Soft, watery rot occurs, favored by hot, wet conditions. Begin in center of broccoli head. Control of black rot will also help control bacterial soft rot. Avoid damage to the crop which will provide infection sites for soft rot bacteria. Black Leg Lower stem turns brown and rots causing a canker. Use certified disease-free seeds or transplants. Black Rot Yellow V-shaped spots on edge of leaves. Veins near spots turn black. Use certified disease-free seeds or transplants. Follow good sanitation practices. Don’t grow cabbage in locations where black rot occurred the previous year. See Extension factsheet SP277-P.
6 TBSP/gal. water Broadcast and work lime into soil by tilling within 3 days before planting. Apply 3/4 pint of Terraclor solution per plant as a transplant solution. Wire Stem Brown discoloration of stem. Entire stem becomes hard and constricted. Terraclor 75 WP 10-15 lbs./10,900 ft. of row Sprayed as 8-inch band centered on row. Yellows (Fusarium) Leaves turn yellow. Cross section of stem shows brown discoloration in veins. Grow resistant varieties in areas where soil is infested. Secure disease-free transplants. 5 Use disease-free seed. Fungicide applications can be delayed until first sign of disease if adequate survey of garden is maintained. Anthracnose Sunken spots on fruit and tan leaf spots. Downy Mildew Yellow, irregular spots on leaves. Gummy Stem Blight Brown, round leaf spots. Cracks on stems with gummy ooze. Bacterial Wilt Individual runners suddenly wilt and die. Apply insecticide to control cucumber beetles, which spread the bacterium. See Extension factsheet SP277-C.
Alternaria Blight Numerous dark brown spots which may coalesce. Chlorothalonil 54 F 1.5-2 tsp Spray at first appearance and repeat at 7-10 day intervals. Alternaria blight can spread rapidly. Cercospora Leaf Spot Small, dark brown to black spots on leaves. Southern Blight White mycelial growth on lower stem; death of plant. Use crop rotation. 10 Maintain thin plant stand. Avoid low-lying or poorly-drained soils. Avoid hot part of growing season. Maneb for kale only. Begin sprays when disease is first noticed and repeat at 7-10 day intervals. Use a spreader-sticker for better fungicide coverage. Anthracnose Small, tan spots with dark brown margins on leaves. Cercospora Leaf Spot Tan leafspots with yellow haloes. Downy Mildew Yellow spots on upper surface of leaf with white, downy growth on underside. Maize Dwarf Mosaic Alternating light and dark green streaks in leaves. Plants are stunted. Plant early and preferably in fields not heavily infested with Johnsongrass. Silver Queen, a white variety, has fair tolerance to this disease. Stewart’s Wilt Brown streaks in leaves parallel to veins. Control corn flea beetle. See insect section of this publication. Also called bacterial blight. 5 Use disease-free seed. Fungicide applications can be delayed until first sign of disease if an adequate survey of garden is maintained. Anthracnose Brown, irregular spots on leaves, sunken spots on fruit. Angular Leaf Spot Brown, angular spots on leaves. Fixed Copper mfg directions Spray at first appearance and repeat at 7-14 day intervals. 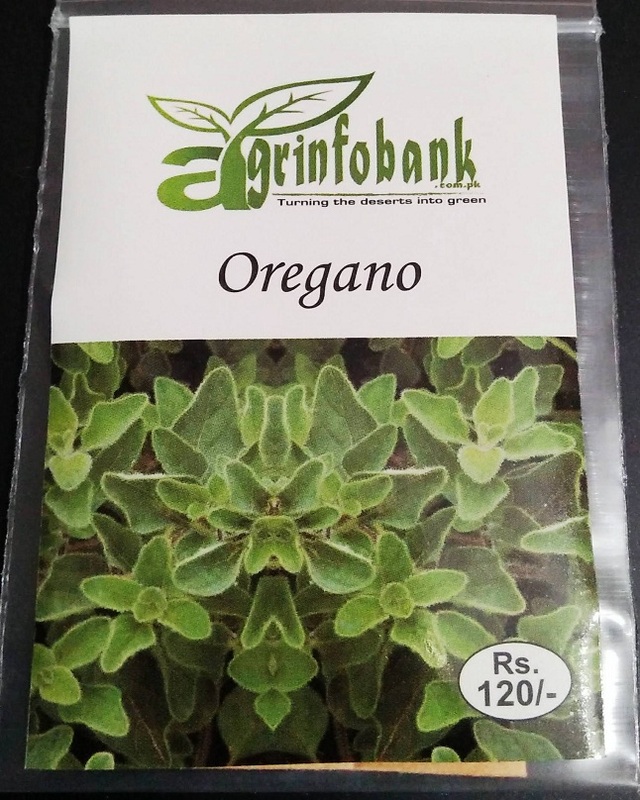 Use disease- free seed. (Copper can injure young plants). Gummy Stem Blight Brown, circular leaf spots. Cracks on stems with gummy ooze. runners and eventually the entire plant wilts and dies. Apply insecticide to control cucumber beetles, which spread the disease. See Extension factsheet SP277-C and the insect control section of this publication. Scab Sunken spots on fruit. Chlorothalonil 54 F 2-3 tsp Resistant varieties widely available. Apply at first sign of disease and repeat at 7-10 day intervals. 0 Begin spraying before disease appears. and young pods. Providing good air drainage will help prevent infection by Choanephora. Root-knot Nematode Swollen, galled root system. See section above on nematode control. Verticillium Wilt Yellowing of leaves. Inside of stem will have brown discoloration. 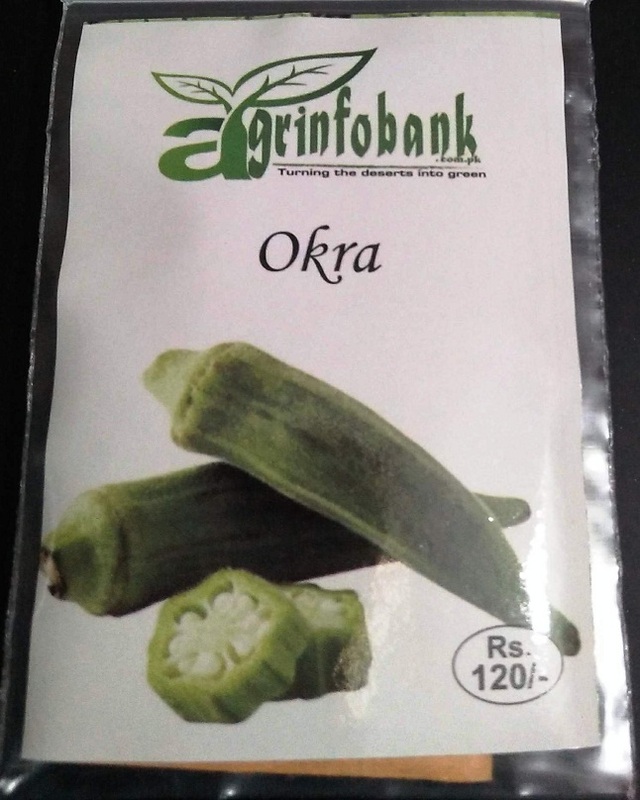 Rotate okra with crops which are not susceptible to Verticillium wilt. within 14 days on green onions, leeks or shallots. Do not apply Chlorothalonil to sweet Spanish onions. Leaf Blast (Botrytis) White to tan streaks on leaves. Leaves eventually die. (Alternaria) Purple target spots on leaves. 7-10 day intervals. For use on beans harvested dry with pods removed (blackeye pea only). Only Bravo 720 or Bravo DG is labeled. Do not graze treated areas or feed treated plants to livestock. Rust Bronze to rust-colored spots that will rub off on hand. areas). Distortion of leaves and pods. 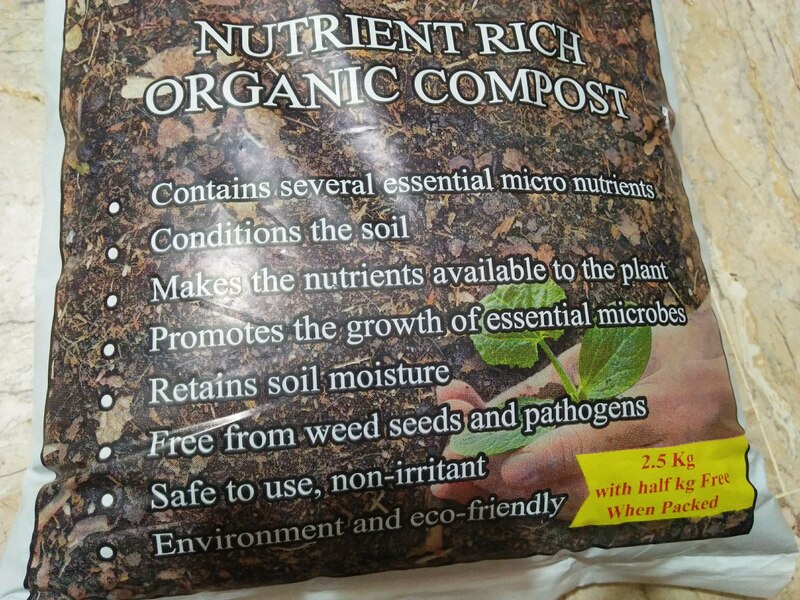 Use virus-free seed. Plant resistant varieties. Powdery Mildew Dull white, felt-like growth on leaves. Sulfur mfg directions Spray at first appearance at 7-10 day intervals. Root Rot Brick-red lesions on lower stem and roots. Roots later die. See Bean, Snap. 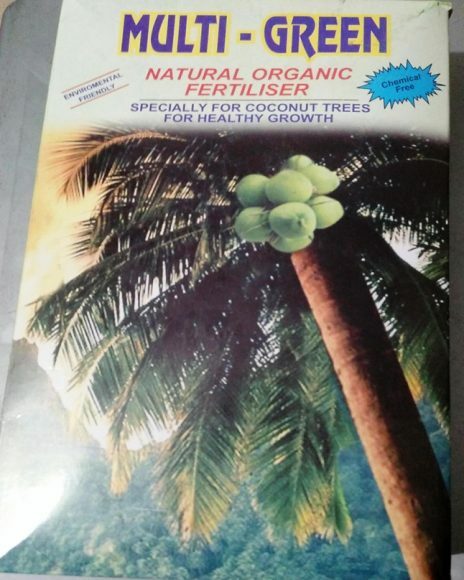 Maneb 80 WP mfg directions mfg directions Use disease-free seed or buy disease-free transplants. Spraying with fixed copper will help prevent spread. Blossom-end Rot Tan sunken areas on blossom end and side of fruit. Lime soil to provide adequate calcium. Avoid planting on droughty soils. 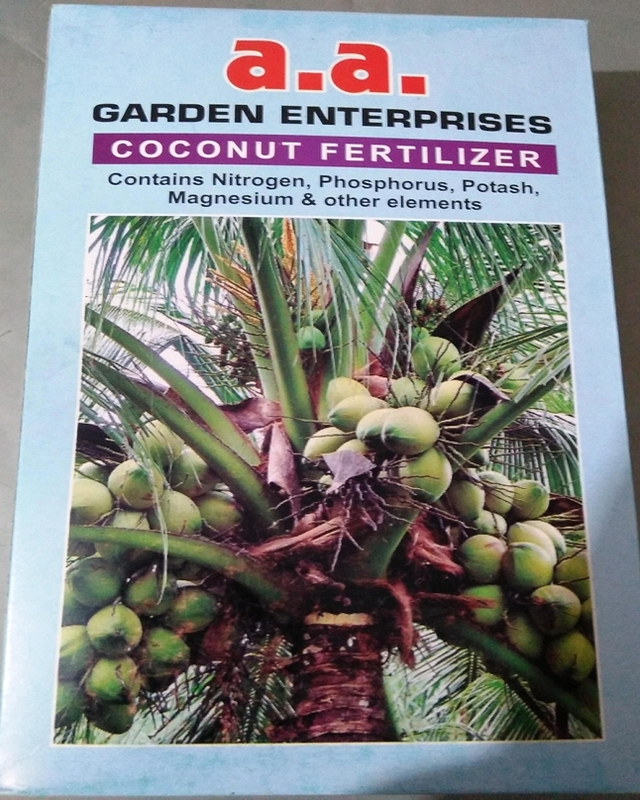 Do not use excessive nitrate fertilizer. Irrigate and follow culture practices that tend to provide the most uniform soil moisture. 7 Apply fungicide when disease appears and continue as needed on a 7-10 day schedule. Anthracnose Sunken spots on ripening fruit. Phytophthora Blight Rapid wilt and death of plants in wet areas of field. Plant on raised bed. Root-knot Swollen, galled root system. See previous section on nematode control. Southern Blight Plants wilt and die. White mold can often be seen on base of stem. Terraclor 75 WP (soil treatment) mfg directions Turn soil deep to bury plant debris that might harbor disease organism. Use Terraclor in setting water at planting. Rotate with sod crops. Sun Scald Dry, white bleached spot on side of pod exposed to sun. Fruits on plants kept in a healthy, vigorous condition are not likely to be injured by sun scald. Control of bacterial spot will prevent loss of leaves and keep the fruit protected from the sun. wet weather. Plants appear scalded. Black Leg Stem turns black. Plant wilts and dies. Plant certified seed. Scab Rough, scabby spots on tubers. Use disease-free seed. Where soil is infested with scab organism, use resistant varieties and rotate crops. See SP277-G.
Maneb Use dust formulations according to mfg directions Treat seed pieces with fungicide dust before planting. Plant seed pieces immediately after treating. Do not use treated seed pieces for food, feed or oil purposes. Ring Rot Brown discoloration of vascular tissue in tuber. 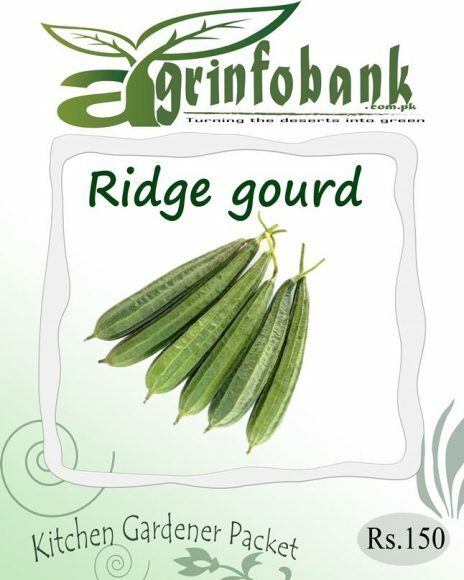 Plant certified disease-free seed and practice crop rotation. Virus Diseases Curling, streaking, or mosaic in leaves. Plants may be stunted. Plant certified disease-free seed and practice crop rotation. 5 Begin spraying at first sign of disease. See label for spray intervals. Use higher rates for scab control. Gummy Stem Blight Black, circular spots on fruit. Microdochium Blight White dashes on stem surface. Scab Sunken or raised spots on fruit. Mosaic Virus Green patterns on fruit. Reflective mulches, aphid control, and weed control may be helpful. Control is difficult. Powdery Mildew White, powdery mold on leaf surface. Sulfur mfg directions Begin spraying at first sign of disease. the past, spraying should start when the first true leaves develop. “Fall Green,” a fall variety, is moderately resistant to white rust and several races of blue mold. White Rust Yellow spots on upper leaf surface. White powdery mass on underside of leaf. 5 Begin spraying at first sign of disease. See label for spray intervals. Scab Sunken or raised spots on fruit. Chlorothalonil 54 F 2-3 tsp Begin spraying at first sign of disease. See label for spray intervals. Blossom Blight Blossoms rot and stick to young fruit. The end of the fruit turns black. Provide good air circulation for rapid drying. varieties Multipik, Superpik and Supersett are tolerant of watermelon mosaic virus. Black Rot Black spot on roots. Dry, black decay extends in flesh of root. 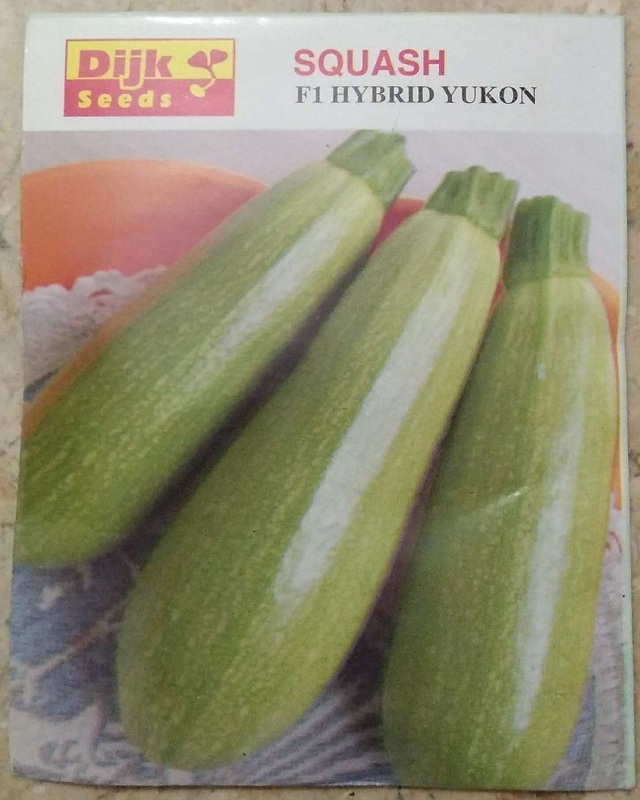 Use certified seed. Do not replant for 3 years in locations where this disease has been present. Scurf Brownish black discoloration on surface of potato. Cork Small, black, corky spots in potatoes. Spots do not extend to surface. 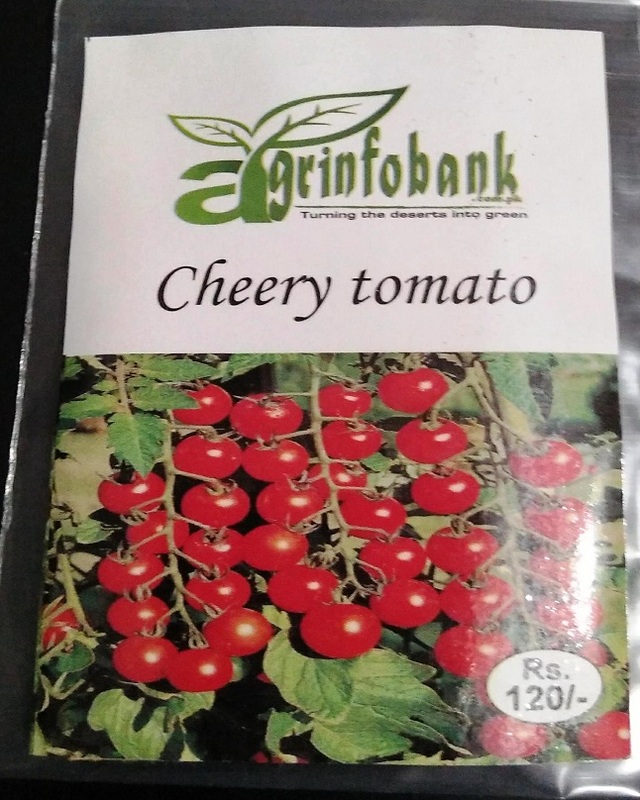 Use certified, disease-free seed. Root-knot Nematodes Longitudinal cracking of potato. See previous section on nematode control. Soil Rot (Pox) Circular sunken areas on fleshy roots. Feeder roots are blackened. Rotate sweet potatoes with other crops. Maintain pH below 5.2 in infested fields. Grow a resistant variety. Wilt) Plants are yellow and stunted. The interior of the vine shows a brown discoloration. Select disease-free seed stock by examining vines of each hill. If cross section of vine shows a brown discoloration, do not use roots for seed stock. Bed) Plants die in spots in bed. White growth on lower stem. Use new soil in beds each year. 5 Use hot water seed treatment or use disease-free seed. Blossom-End Rot Black spot on blossom end of small green fruit. Maintain adequate calcium level in soil and uniform soil moisture. Plant least susceptible varieties. Avoid droughty soils. disease development, shorten the spray interval. Maneb 80 WP can be used in the greenhouse and in the garden. Anthracnose Circular, sunken spots on ripe fruit. Septoria Leaf Spot Small, gay circular leaf spots with dark borders. Buckeye Fruit Rot Circular, zonate bands within large spot on fruit, worse on lower clusters. Mulch and stake plants to keep soil off fruit clusters. Fusarium Wilt Yellowing and wilting of foliage. Inside of stem has brown discoloration. Use a resistant variety and rotate tomato fields. 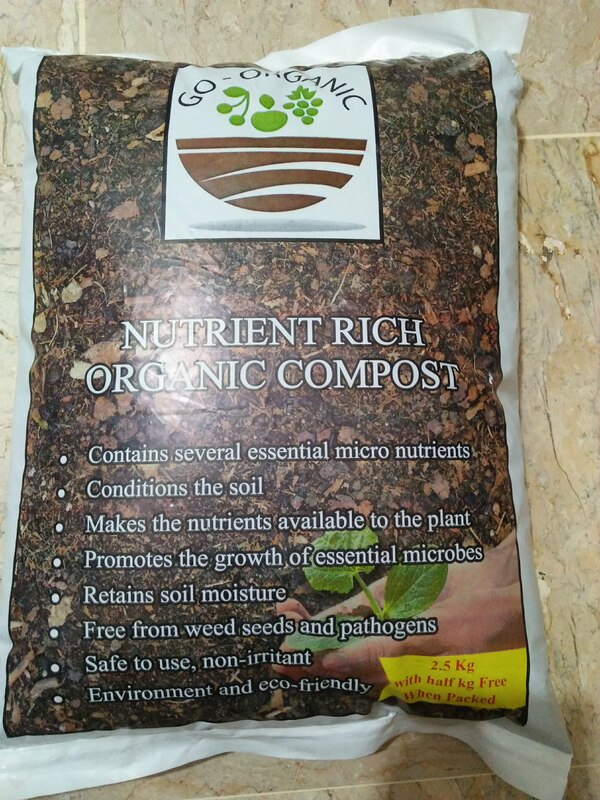 Obtain disease-free plants and plant on disease-free soil. seen on foliage during humid weather. Chlorothalonil 54 F 3 tsp Begin fungicide spray applications at first sign of disease. 5 Follow spray schedule for early blight. If weather conditions are favorable for late blight, shorten spray interval. 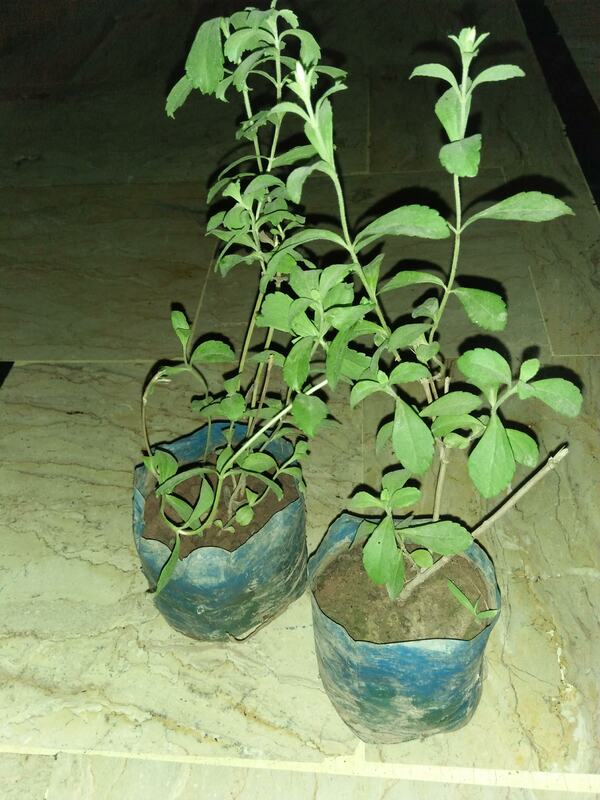 Obtain disease-free plants and plant in non-infested soil. use of resistant varieties and regulation of humidity. Pythium Stem Rot Dark, water rot of lower stem of young plants. Southern Blight Plants wilt and die. White mold can often be seen on base of stem. Terraclor 75 WP (soil treatment) mfg directions Turn soil deep to bury plant debris which might harbor disease organisms. Use Terraclor in setting water. Rotate with turf. Verticillium Wilt Yellowing of leaves; inside of stems will have brown discoloration. Use resistant varieties. Practice long rotations of tomatoes with other crops. 5 Begin at first sign of disease. See label for spray intervals. Plant anthracnose- resistant varieties. Mancozeb and Maneb are not labeled for scab control. Anthracnose Brown irregular spots on leaves and sunken spots on fruit. Cercospora Leaf Spot Tiny, dark brown spots. Gummy Stem Blight Irregularly circular leaf spots. Cracks on stems with gummy ooze. Scab Small, raised warts on fruit. 1 Common names are used for chemical recommendations. Trade names are listed in Table II. and the label of the specific product to be used should be consulted before mixing and applying any fungicide. 3 PHI (pre-harvest interval) is the minimum number of days between last application and harvest Never attempt to use dust formulations of fungicides in spray solutions. Dusts will not suspend in the spray solution. Wettable powder formula- tions may appear similar to dusts, but they are formulated to be suspended in spray solutions. Note: Home garden benomyl products are no longer available. 1 Follow label instructions when mixing and applying fungicides. One gallon of fungicide spray will usually cover 400-450 square feet of garden area (130-150 linear feet in three foot wide rows). The application rate varies with plant size. Some product labels stipulate higher quantities of weaker sprays than other similar products. Always follow the label. Labels may limit the number of applica- tions or the total allowable amount of fungicide/unit area. This listing does not imply any preference or discrimination to other products of similar suitable composition, but is provided solely as a reference. All formulations of a particular fungicide may not be labeled for all crops; check label before purchasing or using any fungicide. Foliar sprays will aid in controlling leaf spots, rusts, mildews, anthracnose and fruit rots. Foliar sprays are not effective against vascular wilts or root rots. Foliar sprays are protectants, because they form a protective layer of fungicide over the surface of the fruit and foliage. Disease agents (bacteria and fungi) that land on these fungicide coated surfaces are killed or prevented from infecting the plant. Most fungicides are not effective in inhibit- ing disease organisms once they have infected a plant. It is imperative that foliar fungicides be applied prior to infection of the plant. A spray schedule should be followed that maintains a protective fungicide layer on the foliage and fruit during favorable infection periods. By carefully monitoring their vegetables, some gardeners can usually delay the first fungicide application until the first sign of disease. Then a 7-14 day spray schedule should be followed. During rainy or humid weather, spray applica- tion intervals should be shortened. Proper pesticide mixing and spraying plays a very important part in achieving disease control. Most hom gardeners will find a 1-2 gallon compressed-air sprayer adequate for applying foliar sprays. A nozzle with a cone pattern will provide the most effective coverage of plant foliage. Keep the pressure up to insure small spray particle size and good coverage. Sprayers should be cleaned and rinsed after each use. Hose-end sprayers are not very effec- tive in applying fungicides to vegetables. Never use the same sprayer for fungicides and insecti- cides that has been used for herbicides. Residues of certain types of herbicides are very difficult to remove from sprayers. These residues may cause crop injury if a herbicide-contaminated sprayer is used in applying fungicides or insecticides.